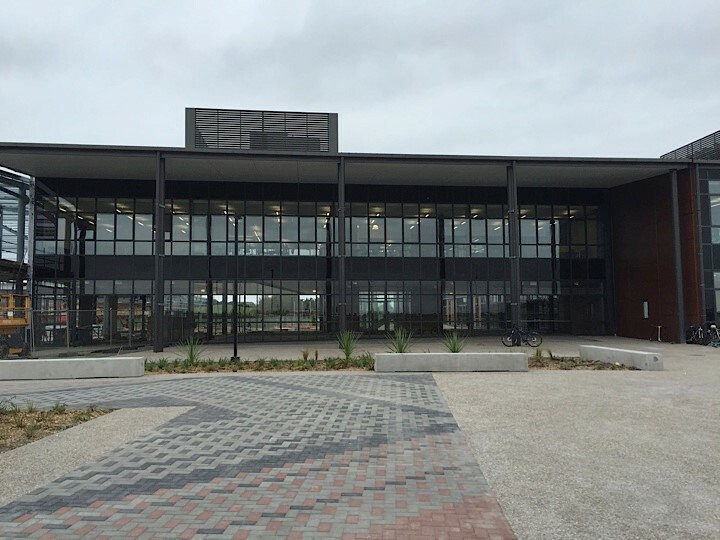 Christchurch Boys High School's new Hall was completed in August 2017, and the Energy Centre completed in December 2017. Construction Cost circa $8m. This major redevelopment is currently under construction and is due for completion early 2019. Construction Cost circa $9m. This major redevelopment is currently under construction and is due for completion early 2019. Construction Cost circa $5m. This major redevelopment was completed in November 2017. Construction Cost circa $5m. 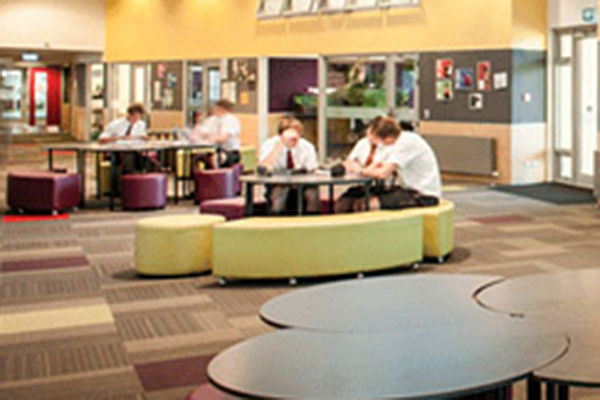 Major redevelopment of Aotea College including a main new building of circa 8,000m2. Enabling works completed in December 2017, with the main works due for completion by the end of 2018. Total Construction value in excess of $20m. 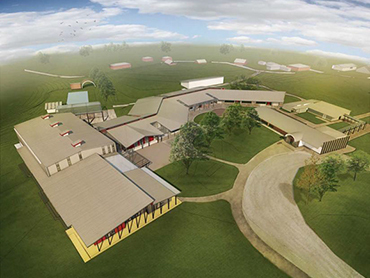 Major redevelopment of the existing WSC campus involving replacing around 80% of the existing buildings, with 64 new classrooms, new gymnasium and Rumaki, together with upgrades to some existing buildings including TAPAC. Project due for completion end 2019. Project budget $74m. Major redevelopment of the existing heritage main block which includes structural strengthening, weathertightnes remediation and extensive refurbishment. Project due for completion late 2018. Project budget $25.5m. Redevelopment of the existing school, comprising the construction of a new two storey block which includes teaching spaces, admin and a multi-purpose space. Project due for completion mid 2018. 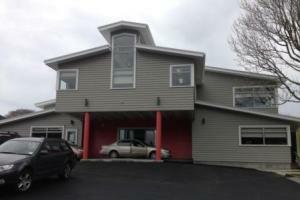 Project budget $6.98m. Classroom Delivery Programme batch 14 comprises of new classroom blocks at six schools: 8 class block at New Lynn school; 6 class block at Sunnyvale school; 6 class block at Henderson school; 12 class block at Greenhithe school; 16 class block at Huapai school; 12 class and Admin block at Riverhead school. All projects completed in 2017 or for term 1 2018. Second and final stage of construction comprised the third learning community building, increasing the school capacity by a further 200 students. Construction completed in August 2017. Project budget $4m. 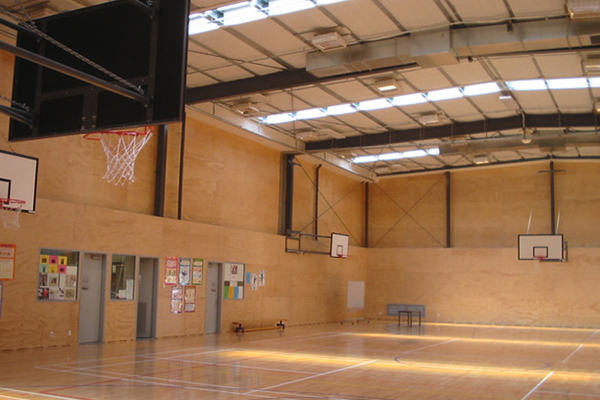 New gymnasium/multi-purpose space of approx 1,000m2 for the remote East Cape school at Hicks bay. Project completed in April 2016. Project budget $4m. 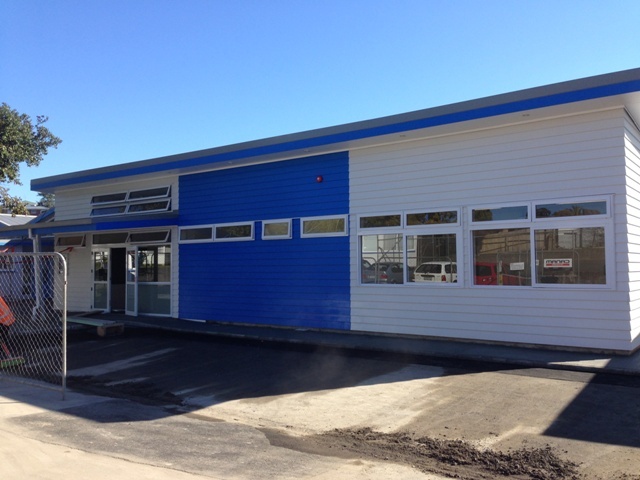 A new 10 classroom block at Whangarei Girls High School. The new block will provide 1,040m2 of space in a two storey building which will house art, photography, enterprise, commerce and literacy. Project completed in February 2018. 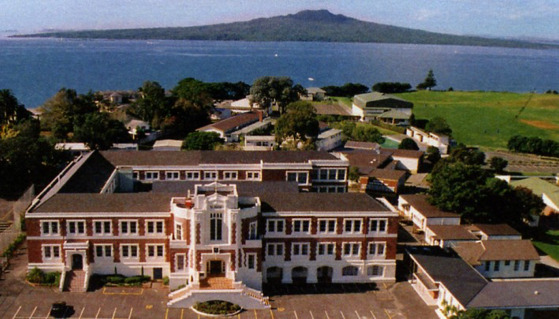 Redevelopment of Northland College which is being completed in a number of separable portions. Project comprises of demolition works, a new multipurpose gym, new trades block, new pool changing rooms and a new main teaching block. Final Stage completed in August 2017. Budget $14m. New state of the art Performing Arts Centre to be completed in two stages. 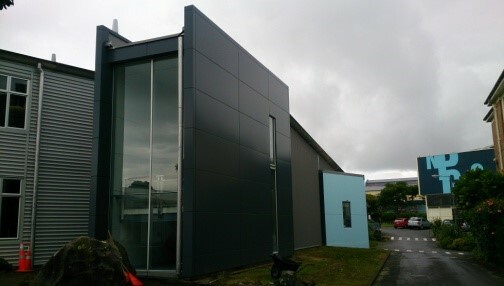 Stage one of this project is a 3 level building accommodating teaching and staff facilities for music, drama, and dance. Construction of stage one was completed in January 2017. Total Stage 1 budget $15.25m. 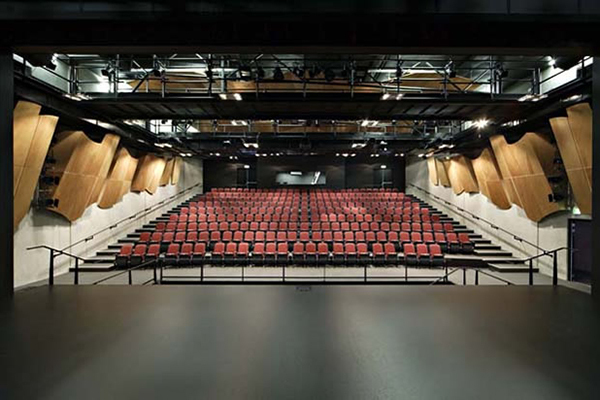 Second stage of the new Performing Arts Centre featuring a 900 seat auditorium. Project currently under construction and due for completion in late 2019. Total project budget $25m. Maltbys Wellington are providing full QS services for the 'Shirley' Bundle of seven new schools for the Ministry of Education. The scope of the works include repairs, rebuilds, new builds and demolition. To date five of the seven Schools are complete, the final two schools are expected to be completed in 2018. Redevelopment of the existing Area School was completed in several separable portions through until March 2016. 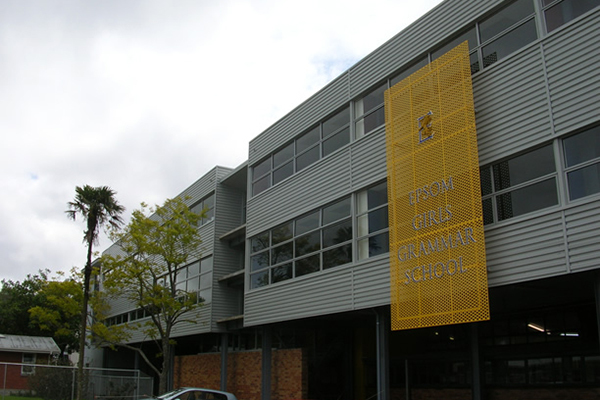 Project includes new teaching block, ECE, gymnasium, plus the refurbishment of two existing classroom blocks. Total project budget $14.21m. Redevelopment of the existing high school was completed in several separable portions through until March 2016. 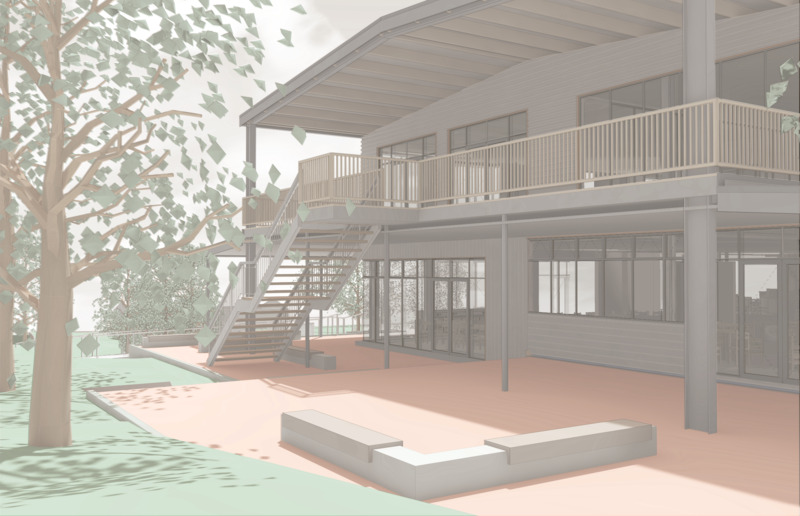 Project includes two new learning community buildings together with new admin, Whare/technology, performing arts and food technology buildings, plus the refurbishment of the existing K block for special needs students. Total project budget $15.64m. New high school on Greenfield site. Stage 1 is the construction of a 10,000m2 two level junior high school, followed by the 8,000m2 senior high. Junior High School was completed in stages, and officially opened in May 216. Total stage 1 budget is $60m. Stage Two, Senior High School, is under construction and will be completed in time for the 2017 school year. Budget is $40m. Redevelopment of the existing site which involves significant demolition and asbestos removal works, together with the staged construction of a new Hostel and new main School building. The Hostel building is single storey and includes 23 bedrooms and associated kitchen and living facilities. 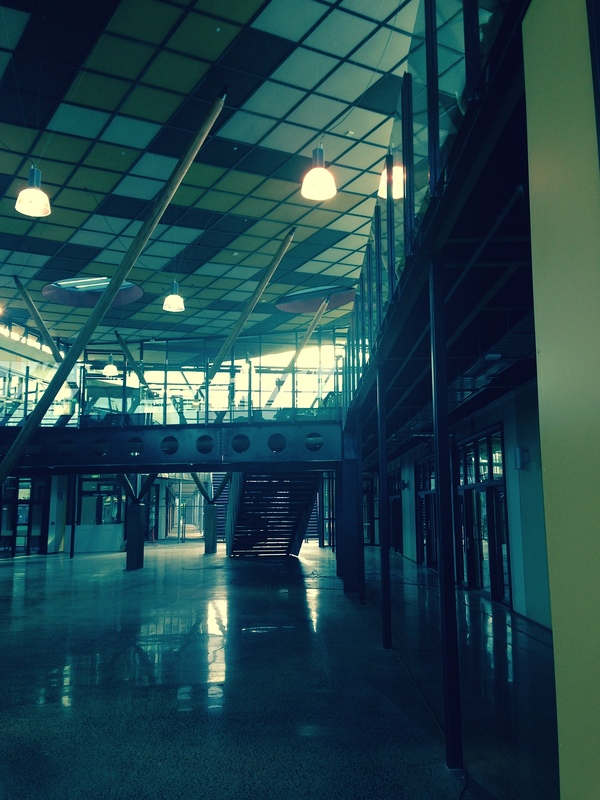 The School building is also single storey and houses Administration, a Museum and open learning areas for students. Construction cost $8.5m. Project completed in February 2016. New build 3,500m2 primary school on the existing North New Brighton Primary School site. 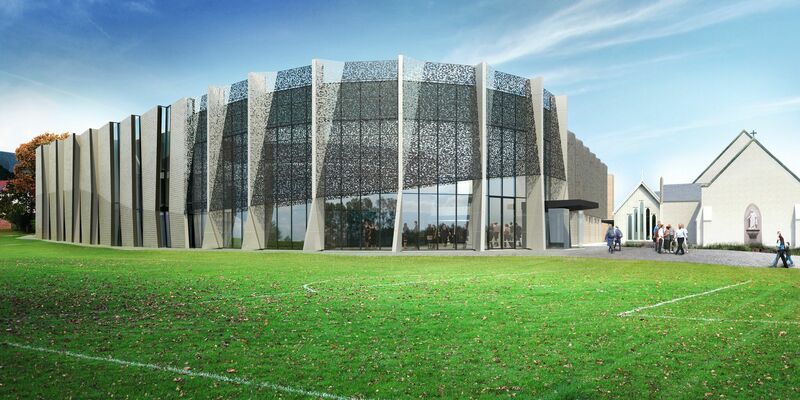 Project comprises the construction of new single story 600 student school to suit modern learning environment (MLE) requirements, together with complete refurbishment of existing car parking, playing field, hard courts and infrastructure. Project completed in December 2015. Total Construction cost circa $12.0m. 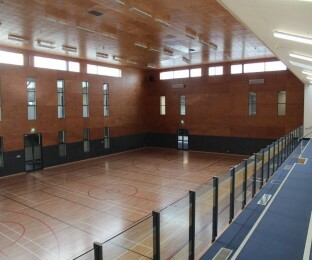 Built to replace the existing administration which had weather-tightness issues, the new block includes connections to the exiting hall and a large courtyard area. Completed in 2015 with a construction cost of $1.3m. Maltbys provided full QS services. 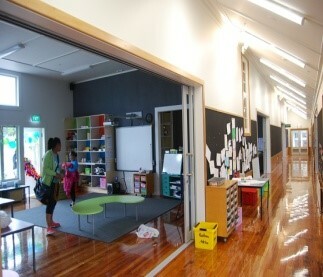 Refurbishment of school classrooms, library administration and hall buildings for weather-tightness issues at Reremoana Primary School in Wattle Downs, Auckland. Works were completed in order to address structural strengthening and weathertightness issues. Total project budget $4.9m, completed in September 2015. New two storey four classroom block building. Construction cost $1.5m. Project completed in August 2015. New primary school on a Greenfield site. Project comprises the construction of new classroom pod block A, new classroom pod and administration block B and new multipurpose block C, together with all carparking, playing field, hard courts and infrastructure. Project completed in separable portions with overall completion achieved in March 2015. Total budget $16.9m. 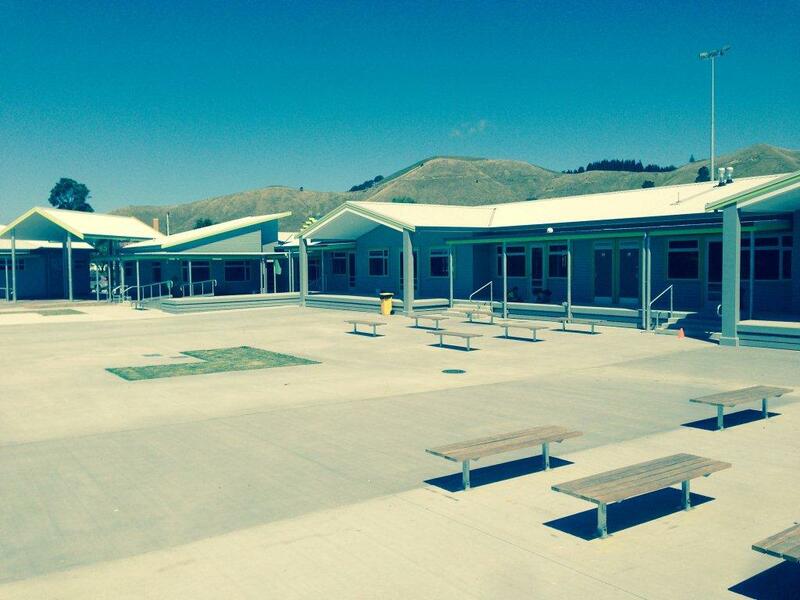 Full redevelopment of the existing year 1-8 kura to a year 1-13 composite wharekura. 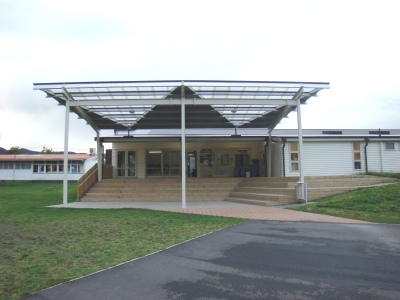 Project involves demolition of the existing school buildings and replacement with a new 1,013m2 single storey multi function building including classrooms wings, administration and a multi purpose space. The new building was completed in April 2015. Total budget $4.175m. Extensive weather-tightness remediation of the existing Millennium Building, providing full remediation and re-clad. Staged project over 3 stages with partial occupation. Completed September 2015. Project Budget $3.6m including temporary accommodation. 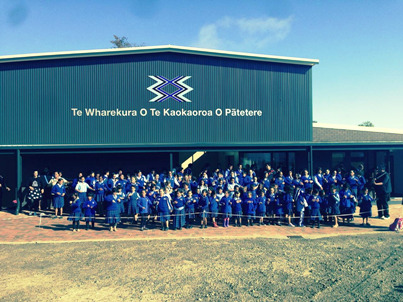 Redevelopment of a Wharekura school in Putaruru. 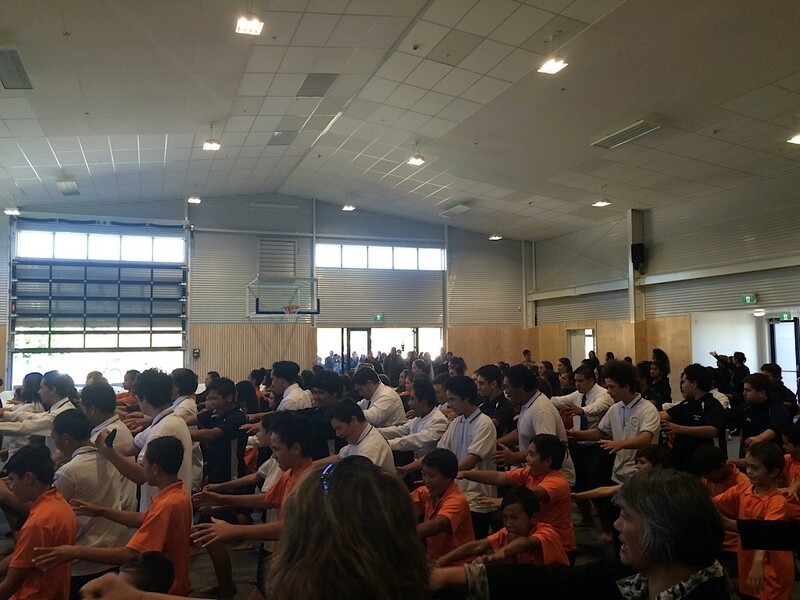 Project includes the demolition of existing classroom blocks, and the construction of a new Whare Kai building, new 8 classroom block and new gymnasium. Total project budget $6.19m, with final stage completed in November 2014. Extensive refurbishment of existing school and the creation of MLE teaching spaces together with a new administration and library building. Project completed September 2013. Total project budget $2.85m. Redevelopment of an independent school. 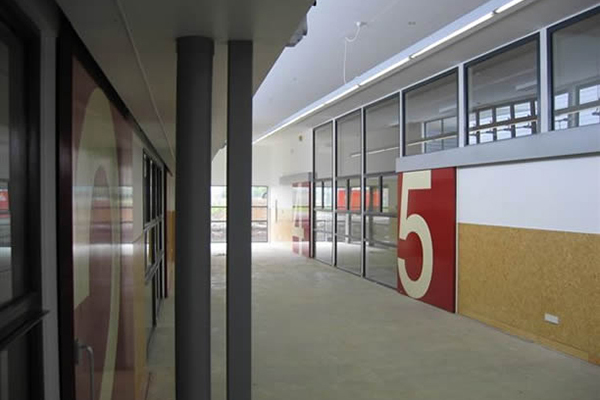 Redevelopment included the construction of an international standard gymnasium together with new classroom and language teaching facilities and outside tennis court, shared spaces and courtyards. Project completion mid-2013. Total project budget $8.5m. 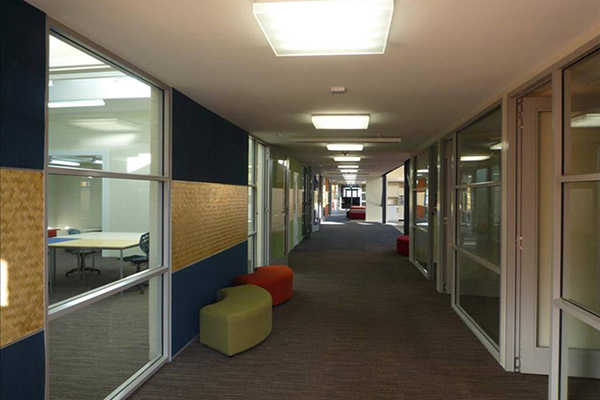 Redevelopment of the existing 1954 classroom and administration block to provide an advanced modern learning environment. 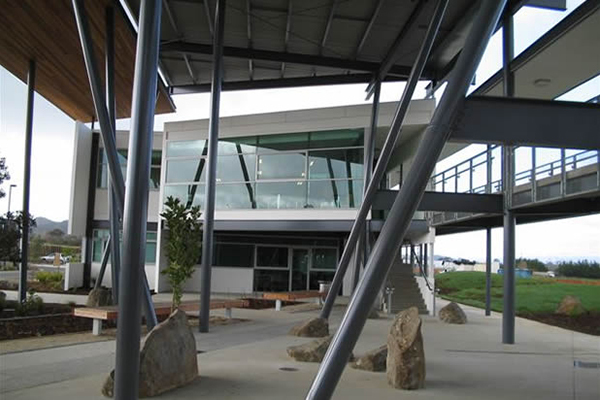 Redevelopment included fire protection works, earthquake resilience strengthening and remodelling to meet current building standards and MOE policy requirements. Project completed in July 2013. Total project budget $1.77m. New administration block of 352m2 to replace the existing administration building. Project was completed in January 2014. Total cost $1m. New administration block of 369m2 and new library to replace the existing administration building. Project was completed in January 2014. Total cost $1m. Seismic strengthening of the heritage listed Chapel building, together with foyer and entry upgrade. Work completed in May 2014. Total budget $1.26m. 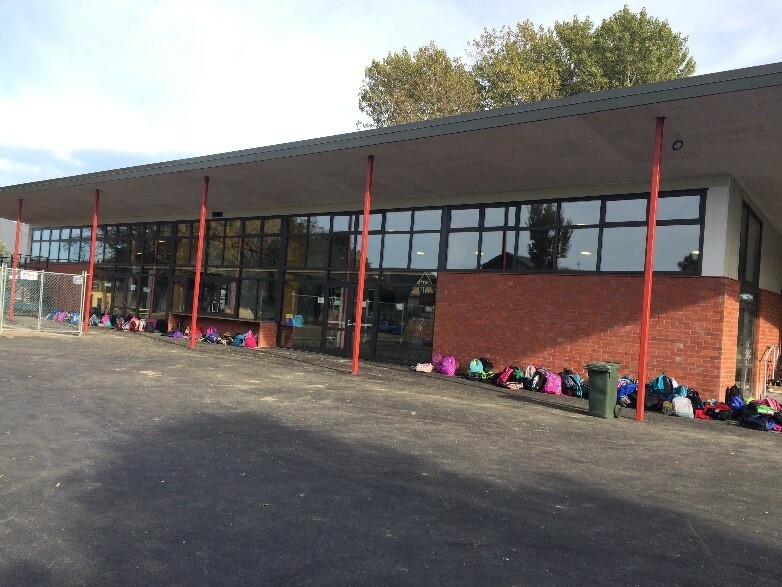 Maltbys assisted in the completion of the Stage 3 project which included new two storey teaching blocks J and K, together with new two storey administration and atrium block N, and associated siteworks which included providing new sports courts. Project completed in separable portions, with final stage being completed in June 2014. Total budget $19.5m, completed in January 2014. 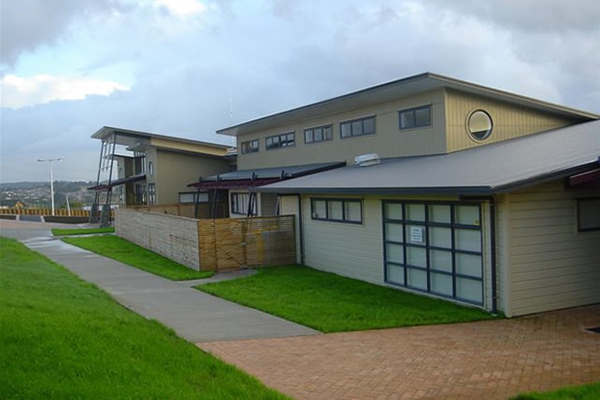 Redevelopment of a Kura school in Gisborne. 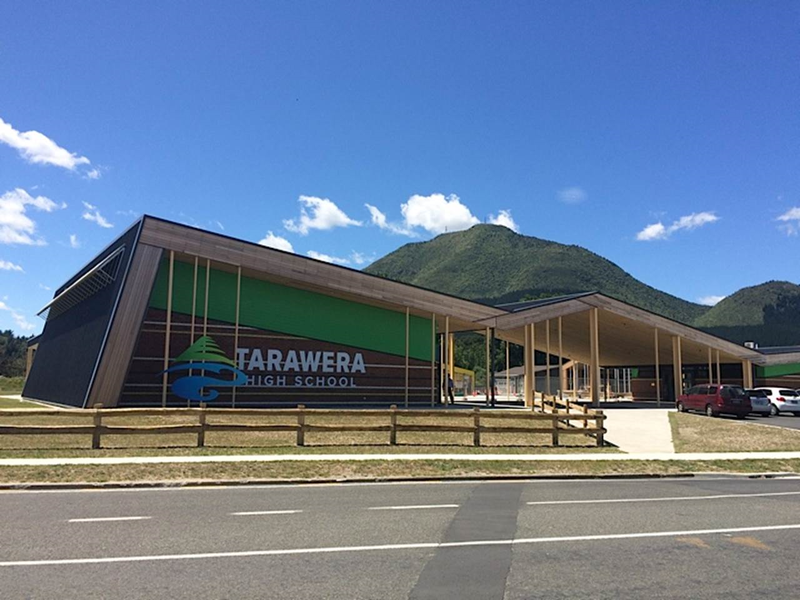 Works include both new build and refurbishment in order to address modern learning, earthquake strengthening and weathertightness issues, in a Kura school with roll growth. Total project budget $5.48m, completed in January 2014. 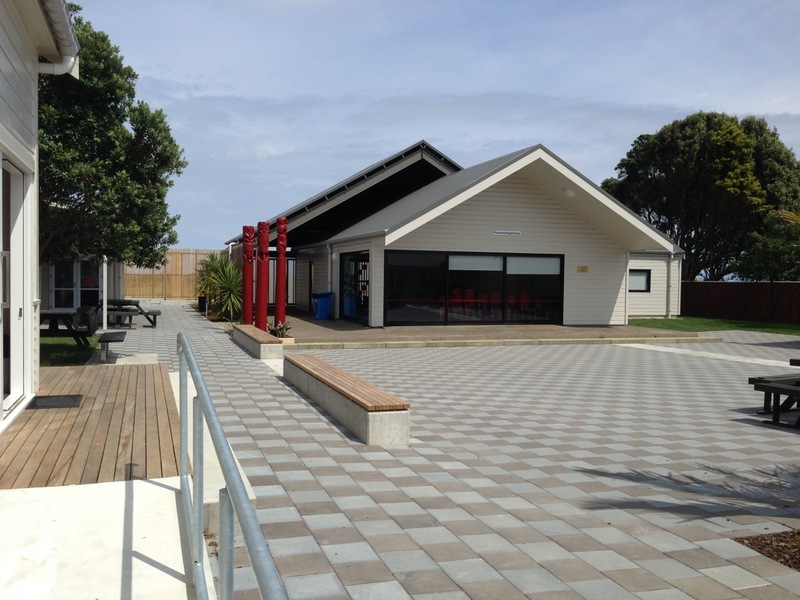 Redevelopment of two Kura schools at Cape Runaway and Hicks Bay in the East Cape. 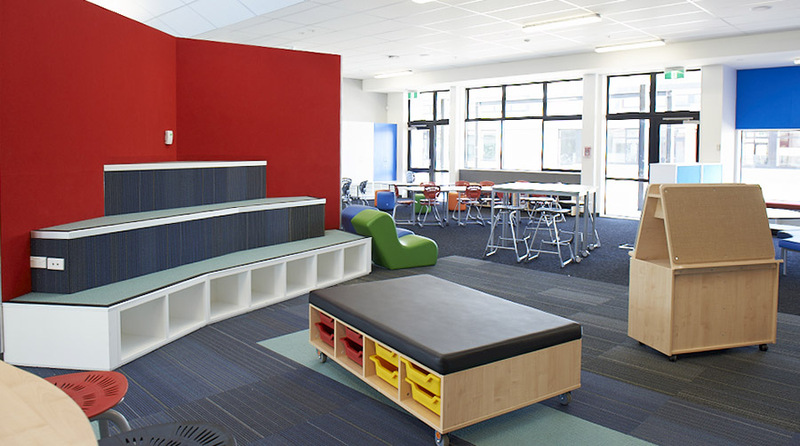 Each school includes both new build and refurbishment in order to address modern learning, earthquake strengthening and weathertightness issues, in schools with roll growth. Total project budget $8.5m with both schools completed in January 2014. 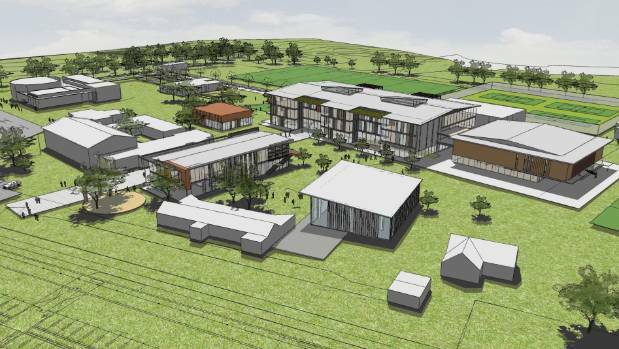 Redevelopment of the old Waikohu College at Te Karaka near Gisborne. Project includes the demolition of the old college, and the construction of new teaching blocks, library and admin blocks that facilitate a modern learning environment. Total project budget $6.266m, completed in January 2014. Alterations and additions to the existing school to provide additional administration space. Complex project involving some ground floor demolition works to the main entry together with adding a new second storey over part of the existing ground floor in order to provide the additional floor area on a very tight site. Project completed in August 2013. Construction budget $1.56m. 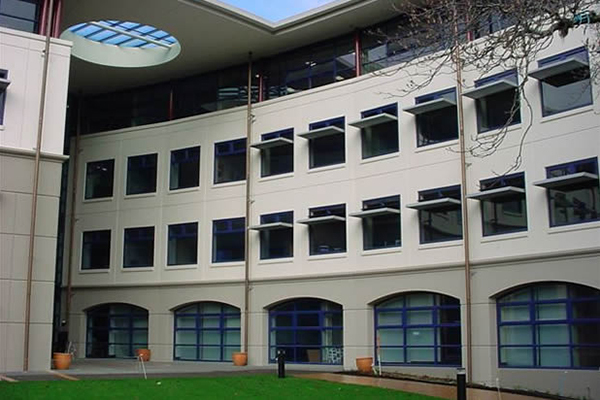 Extensive redevelopment of the existing college buildings, providing additional classroom space for modern learning and a central corridor spine to link the classroom blocks. Project also included extensive site wide infrastructure upgrades. 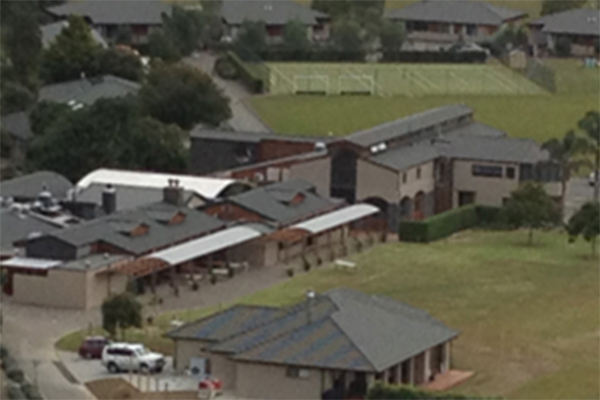 Project completed in stages, with final stage completed in November 2012. Construction cost $11m. This staged project comprised of new classroom houses 1 to 3, house 4 classroom upgrade, multi function building including administration teaching kitchen design arts technology and library, refurbished gymnasium and site wide Infrastructure upgrade. Project completed in three stages, with the final stage completed in June 2012. Total budget $18m. New school campus converting from an existing vineyard and conference facility, with construction of new classrooms, admin, student and staff accommodation, gymnasium and sports field, together with extensive refurbishment and remodelling of existing buildings. Significant upgrade of the existing infrastructure in order to service 200 students. Project completed in January 2012. Construction budget $12m. 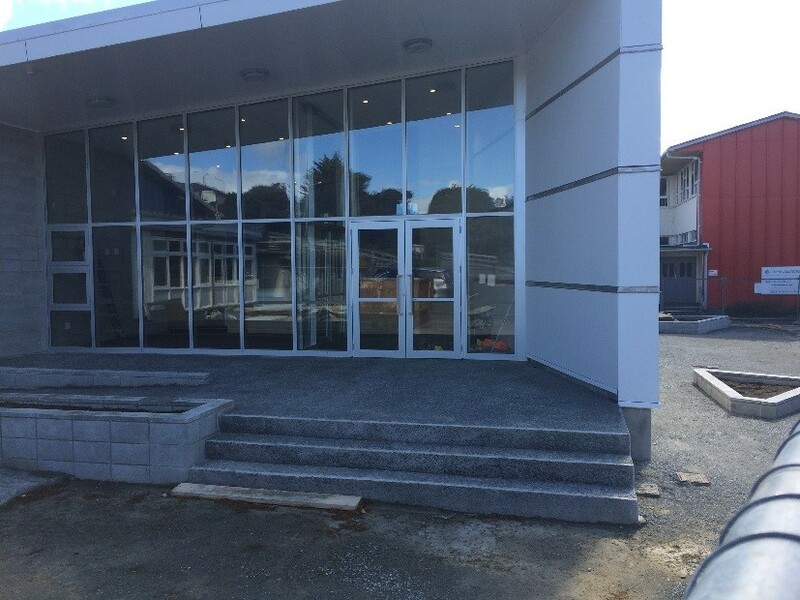 Final stage of new secondary college development providing two classroom Whanau blocks and associated external works. Completed in February 2007, construction cost $8.3m. 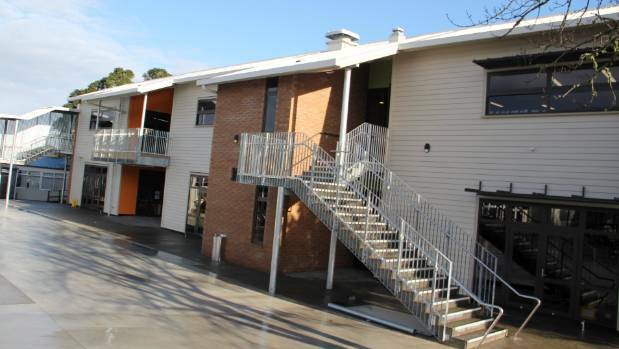 New three level building connected to the existing hall and cafeteria building, comprising three common room spaces, study room, two drama studios, two health classrooms, toilets and sundry offices. 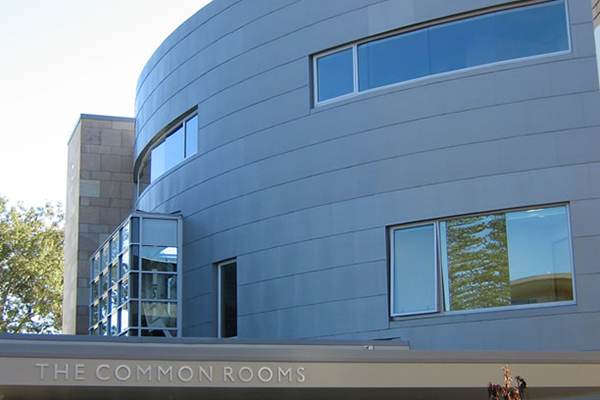 Completed in 2006, construction cost $5.1m. 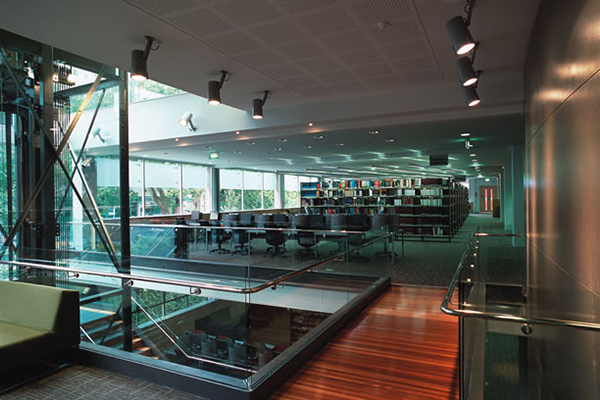 Alterations and reburbishment works to the existing library, comprising demolition, fitout, new glazed stair cores and plant room. Completed in 2006, construction cost $7.5m. New three level extension to the existing D block building to house an additional 12 classrooms. The new extension incorporates a structural steel frame designed to take the seismic load of both the existing and new buildings. Completed in 2006. Construction cost $2.7m. New 20 classroom primary school with administration building and multi-purpose hall all built on a Greenfield site. Completed in 2006. Construction cost $9.7m. 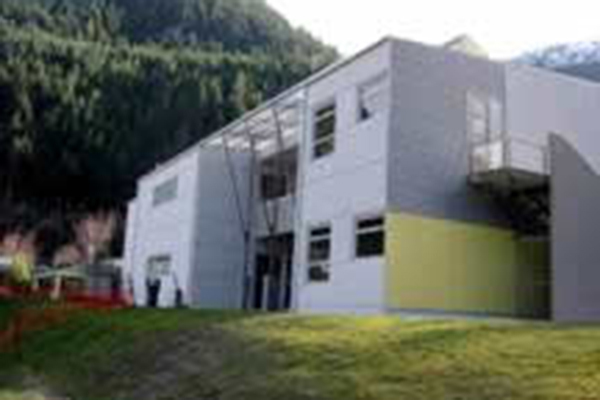 New two storey building comprising six classrooms, two H.O.D. offices and associated toilet facilities. Also existing classrooms converted to science laboratories. Completed in 2005. Construction cost $2.5m. Two additional classrooms were completed in 2006. 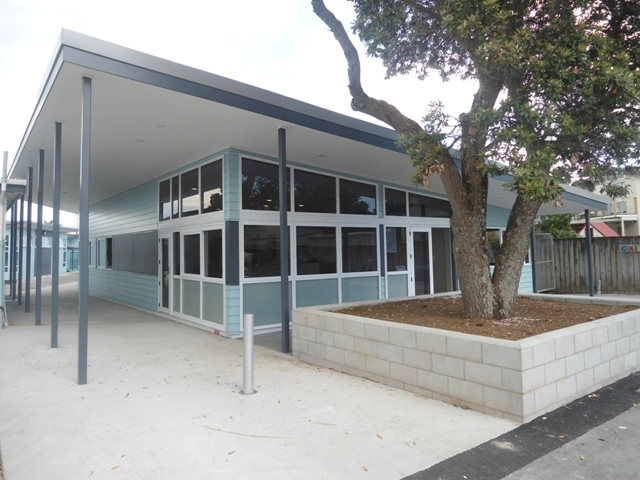 Second stage of new secondary college development providing one additional classroom Whanau block, gymnasium building, tennis courts and associated external works including landscaping. Completed in August 2006. Construction cost $7.4m. Construction of a new science block comprising six science labs. Completed in 2004. Construction cost $1.45m. 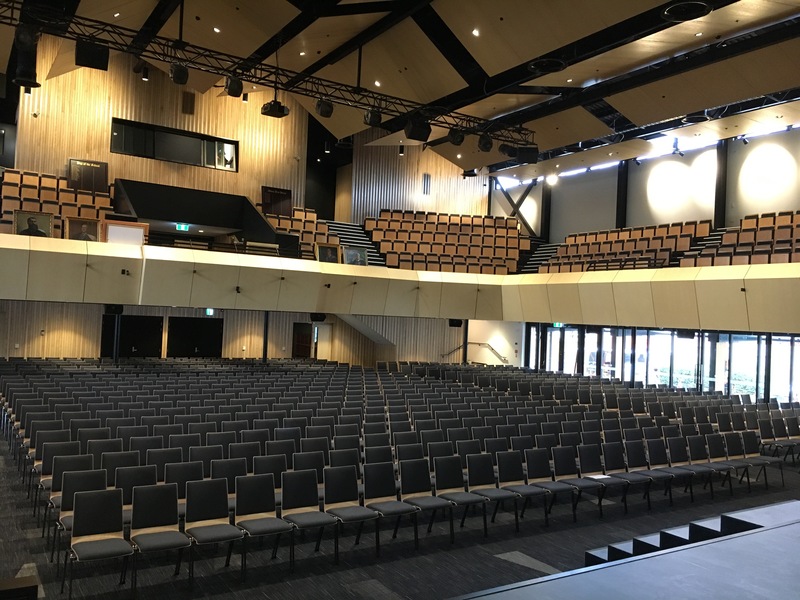 New performing arts centre for school and community use, comprising a 250 seat auditorium with rehearsal room, drama classroom, three music classrooms and ten sound rated music practice rooms. Completed in 2003. Construction cost $4.6m. Demolition of existing buildings and construction of a new five storey classroom building comprising a partial basement and four levels of classrooms and administration. Completed in 2003. Construction cost 16.5m. 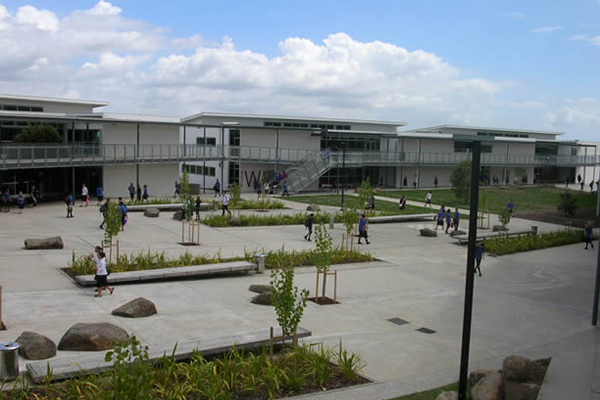 New secondary college comprising three Whanau blocks, performing arts & gymnasium building, administration building and library/information centre building, all built on a Greenfield site. Completed in 2003. Construction cost $15.2m. 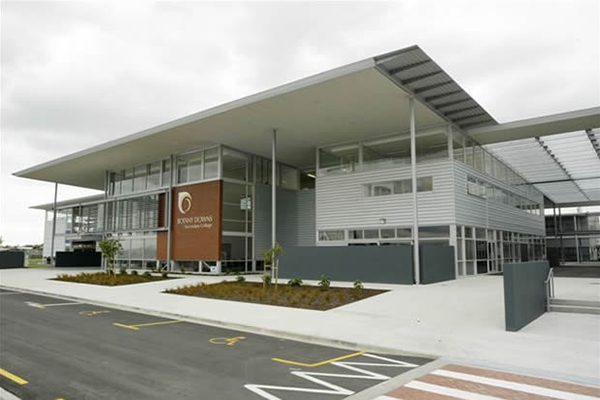 New secondary college comprising administration building, performing arts and library building, Whare-Nui building, technology/information classroom block and two teaching blocks, all built on a Greenfield site. Completed in 2003. Construction cost $23m.